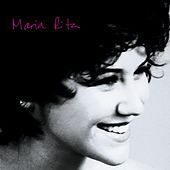 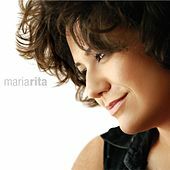 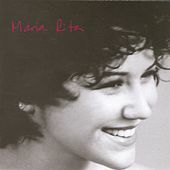 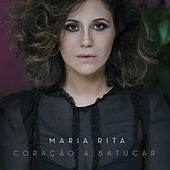 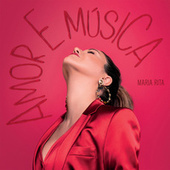 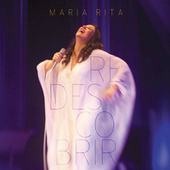 Maria Rita's self-titled 2004 debut didn't immediately grab audiences outside of Brazil, but it did get the attention of the 2004 Latin Grammys: she received no less than three nominations. 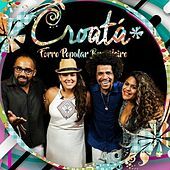 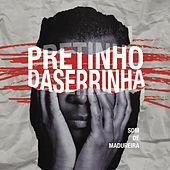 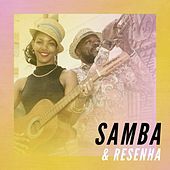 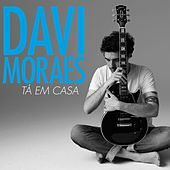 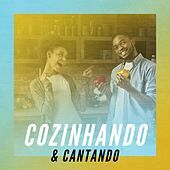 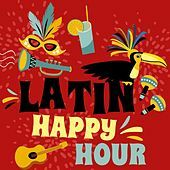 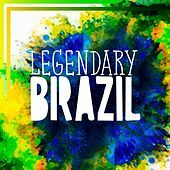 And for good reason -- her sophisticated take on Brazil's bossa nova-drenched popular music is simultaneously classic and fresh, thanks to songwriting help from heavy hitters like Milton Nascimiento. Rita is also part of Brazilian musical royalty; her mother is Elis Regina.